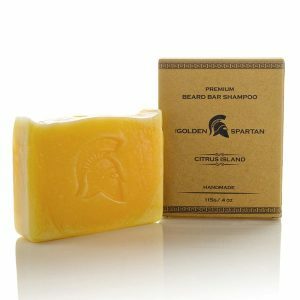 Our beard shampoo is 100% natural and handmade, without parabens, sulfates or artificial colors. 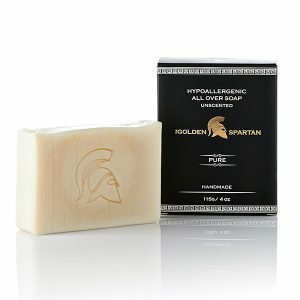 It is made from high quality natural oils, enriched with vitamin E and vitamin A. 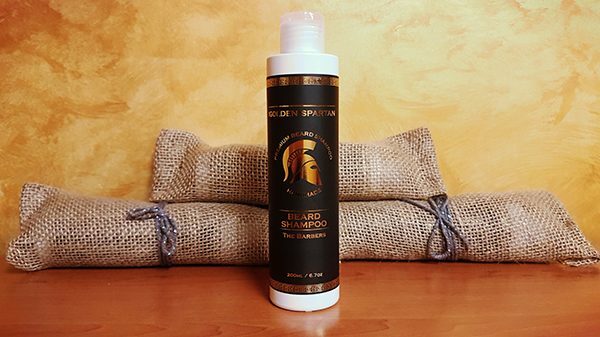 Our beard shampoo eliminates impurities without drying and striping your beard of its natural oils. 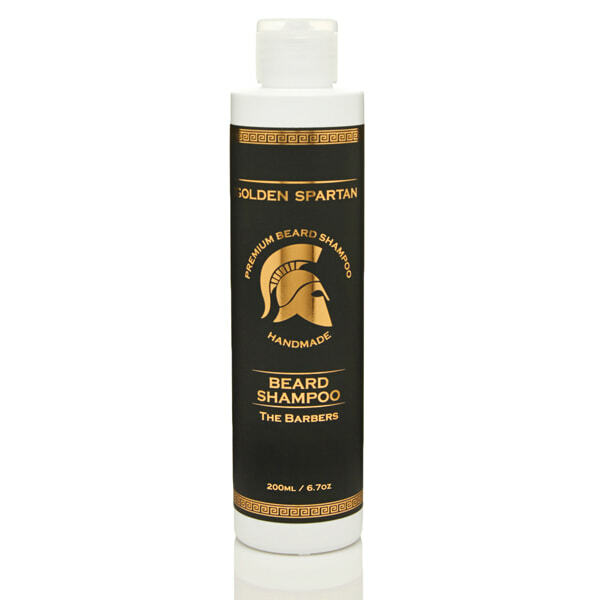 It gently cleans, soothes and calms sensitive hair and skin, making your beard moisturized, soft, clean and manageable. Our signature ‘The Barbers’ scent is made from the highest quality essential oils, without any artificial fragrance. The eucalyptus and mint mix gives your beard a cooling and refreshing feel. Ingredients: Distilled water, Macadamia, Coconut & Castor oil, Coco glucoside, Glycerin, Pantenol, Vitamin E, Mint & Eucalyptus essential oil, Vitamin A, Dehydroacetic Acid & Benzyl Alcohol.